If you wish to purchase any items please send your child in with the money in a named envelope on Wednesday 7th November. 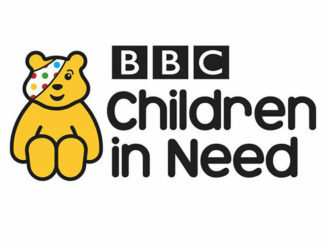 Children can wear any item they have purchased on Children in Need day (Friday 16th November). 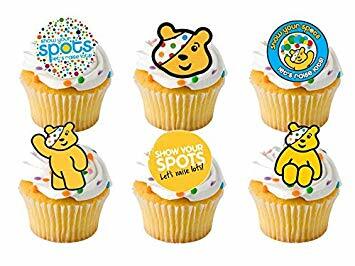 After the success of our Macmillan coffee morning we would like to invite all our Nursery and Reception parents to a coffee morning on Friday 16th November in the KS2 hall to support Children in need. We will set up the hall ready for when you drop your child off in the morning and you are free to stay until 10.00am. This will be a good opportunity for you to meet and get to know other parents while supporting a really good cause. 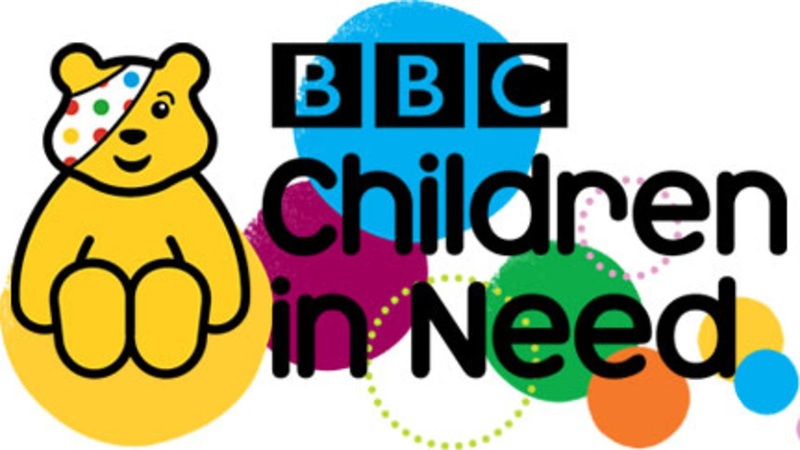 All donations will go to BBC Children in need in supporting the wonderful work that the charity provides to children across the UK. 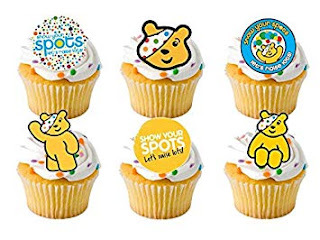 We would be grateful for any donations of cakes or biscuits to support this really good cause. Please send these in any time before 16th November. Tomorrow our school photographer is in school to take individual and family photos. The school will be open from 8.00 if you wish your child to have a photo with siblings or younger brothers and sisters. 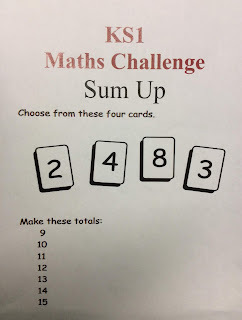 We look forward to seeing all our children looking photo ready Tomorrow. We hope you all had a lovely half term and we look forward to welcoming you back to what will be another busy half term. We will begin our new topic ‘Celebrations and patterns’. This is a wonderful topic and the children thoroughly enjoy learning about the way different religions celebrate. We will start this term off by learning about Guy Fawkes, the history of firework night and firework safety. 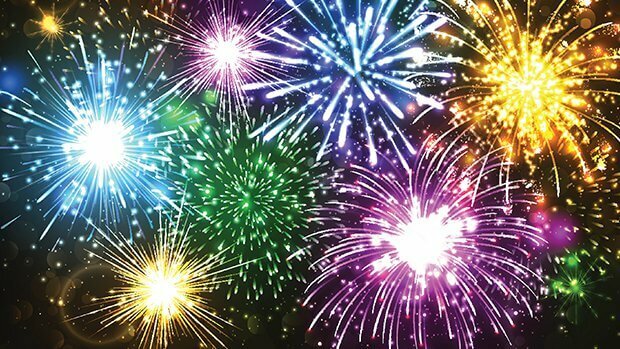 As part of our learning the children will be given the opportunity to make their own firework models and create editable firework sparklers. As a reminder the school day begins at 8.30am and for safety reasons the gates need to be shut by 8.55am. In the mornings the children need to walk through the main gate and enter through the Reception area doors. If you arrive after the gate has closed, you will need to enter the main office where you will be recorded as late. At 3.00pm Gate 1 will be open for parents and the children will be released through the Reception area doors. We thank you again for your understanding and cooperation in leaving pushchairs at the door. We will continue with our phonics programme, teaching the sounds u,b,f,e. At the end of the week the children will bring some practise formation sheets. 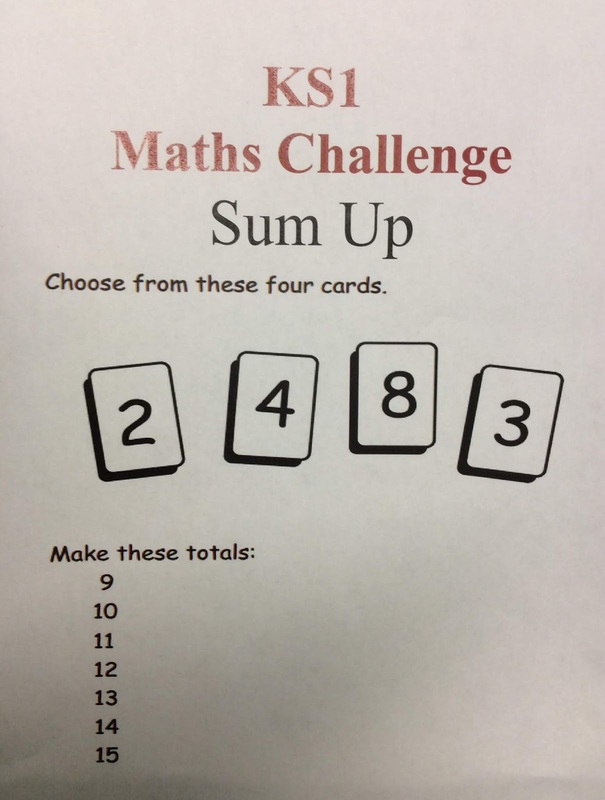 Please try and make some time to help your child with this formation. Learning to write is a tricky skill but an important one. This week in maths we will be teaching and learning about 3D shapes. The children will have an opportunity to make their own 3D models. If you have any junk modelling materials we would greatly appreciate these being brought into school as the children will use these to make their own firework models. Your child will continue to bring home a reading book (which is changed weekly) and a set of sight words. The expectation is your child reads at least 3 times or more each week. As we are promoting a love of reading we encourage your child to read a range of books and is not limited to the one we send home with them. Five little Men in a flying saucer. On Wednesdays we have our weekly P.E session. Please ensure your child’s P.E kit is returned to school and is clearly labelled. Children are starting to change for their PE sessions, as you can imagine this is currently taking quite a while so all you can do to help your child be independent in dressing is greatly appreciated. Just a reminder, unfortunately due to the building work that is bringing improvements to the school building Gate 3 will be closed until the middle of February at all times. The work is aimed at extending the Nursery. We apologise for the inconvenience caused and thank you for your cooperation at this time. PLEASE NAME all items of clothing. This will help when returning lost items, particularly jumpers and cardigans with the right child. We have accumulated a number of clothes already. Please check your child’s class if they are missing something. Our Summer Mischief Makers at the Library! Northern Ireland became pizza chefs! Scotland class enjoy MOD Pizza School! Year 3 Pizza Trips THIS WEEK!